Piergiacomi is company with long history in the production of tools for electronics. 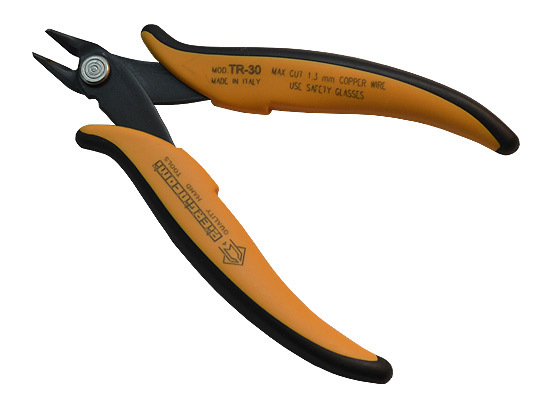 TR30 is their best cutting tool, proven with the time. Suitable for mass production and heavy loads.